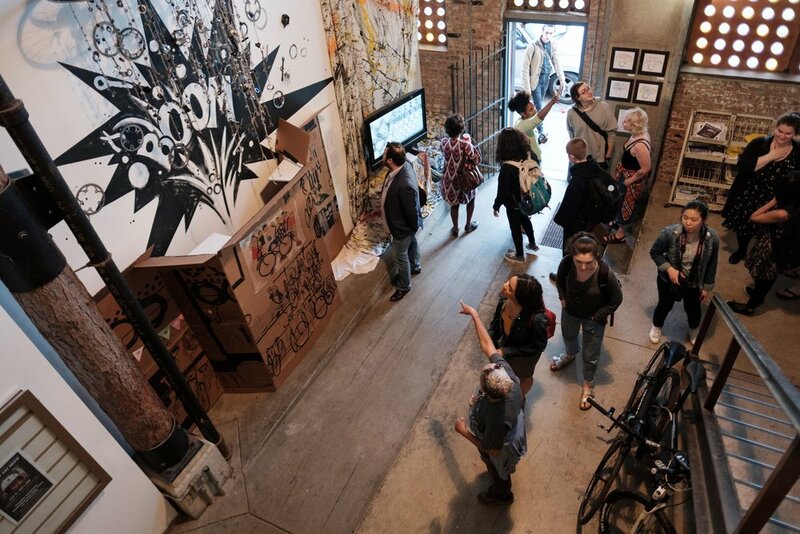 Join the Experimental Station for a special brunch to learn more about Experimental Station’s exciting programs and view the Bike Shop Art Show before it closes. This event will be happening in “tandem” with the 61st Street Farmers Market and Blackstone Bicycle Works open hours, so guests will have the opportunity to see ES programs in action. Will this be your first time visiting Experimental Station?